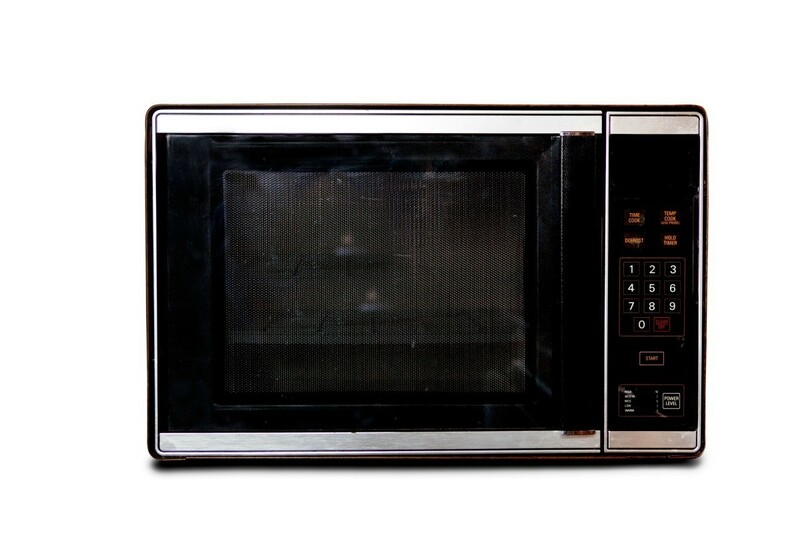 While it is not recommend that you maintain physical contact with a microwave while in use, as long as you follow the manufacturer's recommended guidelines microwaves are generally safe to use. This is a guide about using a microwave safely. My husband is convinced that using a microwave to heat and/or cook food destroys the nutrition. He says that you might as well eat cardboard. He also contends that there is radiation contamination all around the microwave when it is in use. Does anyone have concrete proof of either of these contentions - either that either is true, or not true? So far, I haven't seen any proof - one way or another. Contentions, especially by those who have something to gain (like a seller or manufacturer), don't hold water for me. I truly want to know. 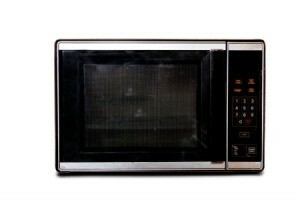 Sometimes it is just so much easier to use the microwave, but if it is endangering our health. We recently unplugged the microwave. I do not like the scent the microwave gives off and prefer to avoid the microwave as much as possible but that is my preference. When I used a microwave or if I do - I make sure to use microwave safe bowls, plates, cups, etc. No plastic and always cover with a paper plate, napkin, lid or something. My take on this is the same with everything else in my life: everything in moderation. I use the microwave only when I'm in a hurry, otherwise I steam/fry/etc. There are many things that are said about microwave safety but I would find some good articles to read and make up your own mind. I read a few months ago that putting your broccoli in the microwave in a bowl and zapping it for one minutes is the best thing you could do, nutritionally. i believe that any appliance of this nature can be unsafe if improperly used. There are many, many web sites purporting to be authorities on how unsafe it is to use a microwave. That said - I can offer the following web sites for you to read and maybe decide for yourself. I trust these authorities more than just the average "joe" on the internet. I tend to agree with your husband. I use ours sparingly. I refuse to use plastic in it, as the plastic then releases chemicals into your food. I think you will find equal amount of studies that say it is safe as to those studies that say it is unsafe.